Cloud adoption is an expanding part of organizations' IT strategies, and IT architects are growing more sophisticated in how they think about the cloud, but as of early 2015, relatively few organizations had truly advanced levels of cloud maturity. 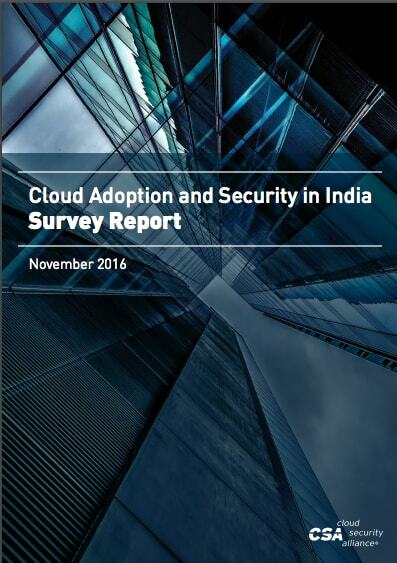 Despite the preconception that companies in the United States of America (USA) adopted technology earlier than its counterparts in Europe and Asia Pacific (APAC), the cloud adoption practices and priorities survey by the Cloud Security Alliance (CSA) in 2015 found the contrary. Results showed that organizations in the USA did not consider the cloud as a priority compared to those in APAC, where the cloud was suggested to be a key feature in business strategies. ​From this survey, we have identified 2 pressing concerns and hope that through the publication of this report, the issues that have been identified will be rectified and continuously improved.